Pocket Concierge always strive to provide the best service to our users, as a result, we have been providing user feedback questionnaire since day 1. Today, we will introduce selected restaurants with the best feedbacks! 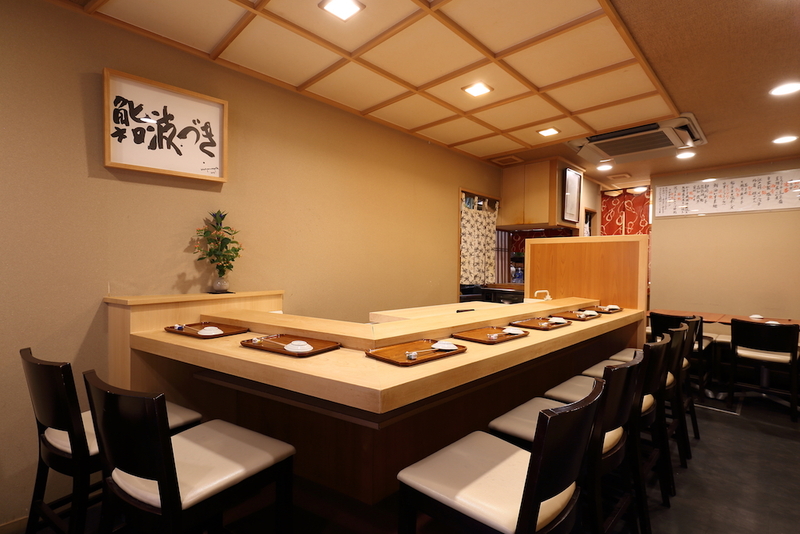 “Sushi Hazuki”, a place made popular by their reasonably priced yet carefully selected top quality seafood, located in Shinmaruko, Tokyo, a short distance from the city center. 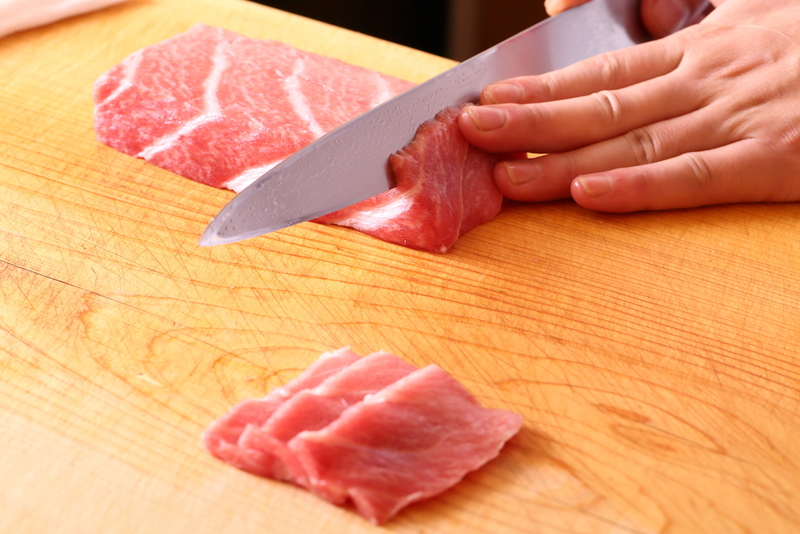 “Whenever you make sushi with good quality seafood, the price goes up. 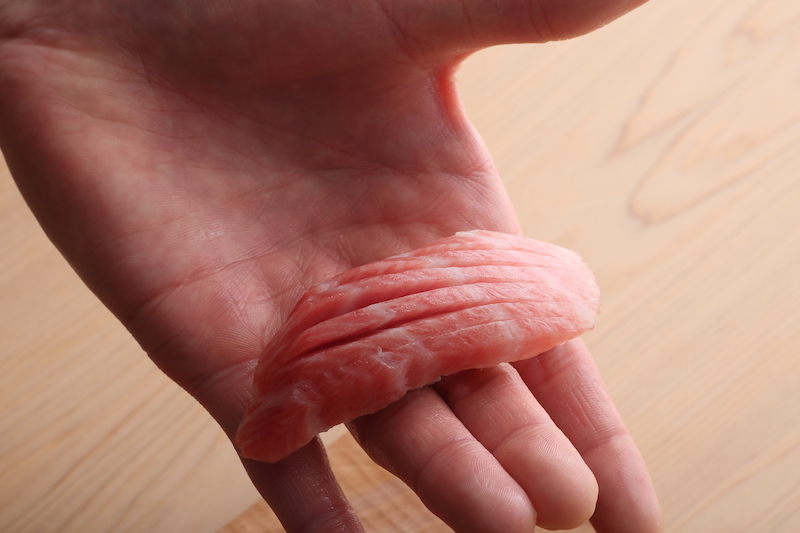 I want customers to enjoy sushi casually without worrying about the cost,” says owner Michiaki Sato, who decided to set up shop in his hometown. Food is very good quality. Chef is very engaging. Love to go back again! Food was exceptional. Very nice omakase experience with a very nice chef. My personal favourites are the oyster and the uni. Thank you very much for being so accommodating to change us to a later seating on the same day. Kioicho has come to be known as a business district and high-class residential area after a famous Daimyo (feudal lord) family established a residency there during the Edo period. 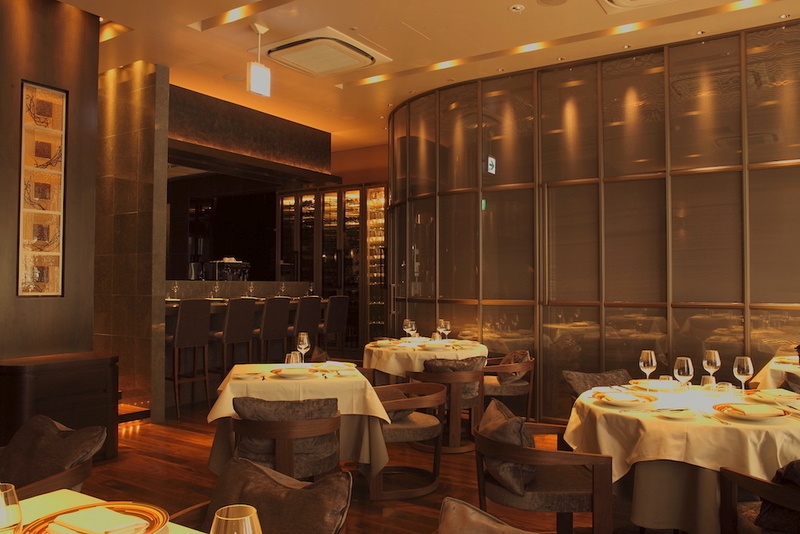 Chosen for its suitability to the area, the sushi restaurant Kioicho Mitani was invited to be a part of a new landmark - Tokyo Garden Terrace Kioicho, a large-scale commercial facility opened in 2016. Every course we had was perfect and the wine pairing genuinely was also superb! Staff were very friendly and the dining setting was casual - they made the whole experience remarkable! 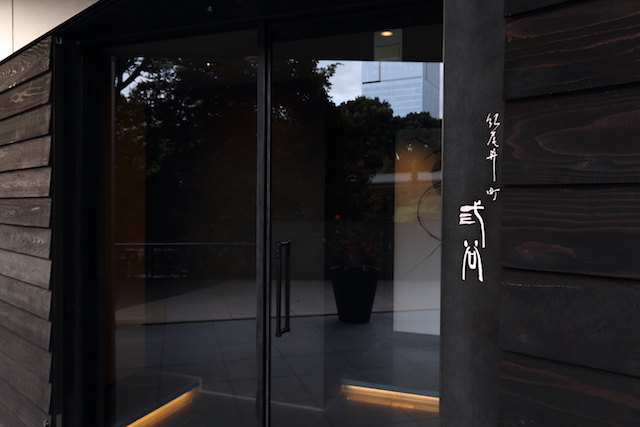 "Restaurant HOMMAGE" located in a calm residential area at Asakusa, a downtown of Tokyo. Born and raised in Asakusa, studied at Michelin three star restaurant in France, Chef Arai is now the owner chef of this Michelin two star French restaurant. 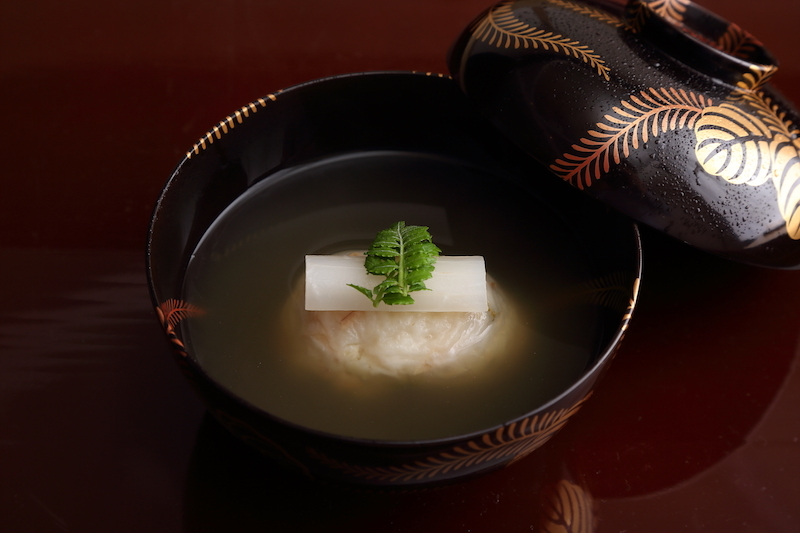 Enjoy the refined French cuisine with the taste of JAPAN. 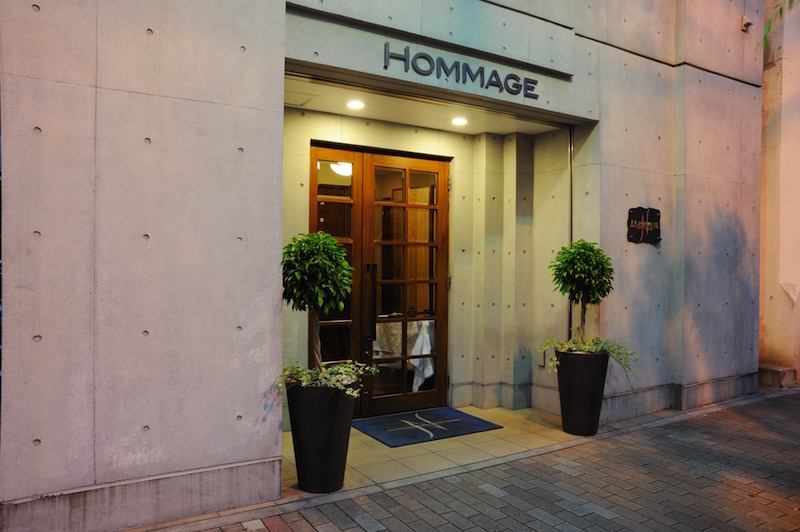 We absolutely loved our experience at Hommage. Every dish was delicious - we particularly enjoyed the Beetroot tartar, Lilyroot salad, Sweet tomato salad, Amadi fish, the beef and all the desserts! The straight-out-of-the oven financiers were a lovely touch! We also enjoyed the warm service provided by the Hommage team. We love to engage and share a laugh with the people who work so hard to make these experiences special ones - and the team at Hommage definitely delivered. We moved to Tokyo this week to live for three years. We expect that we will return to Hommage more than once when friends and family visit. Thank you so much! Enjoy the taste of the season to the fullest with a menu that features dishes from a prominent restaurant, as well as original fare. 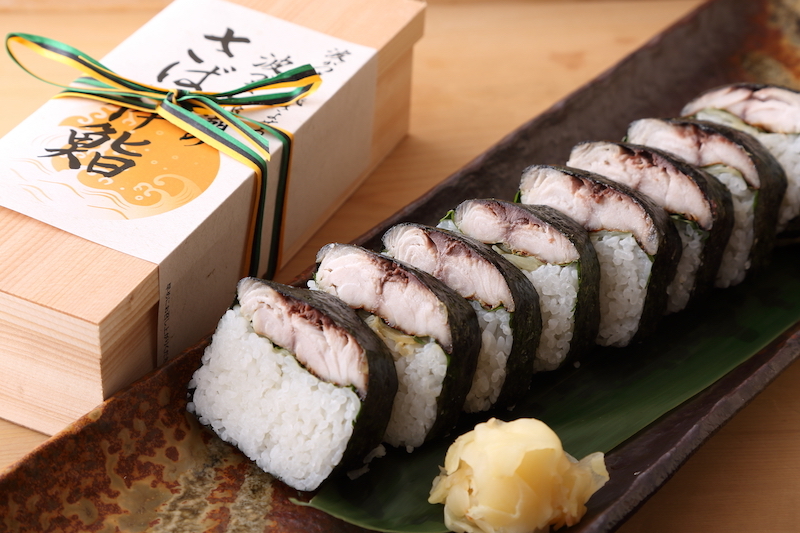 After spending 10 years as an understudy at the renowned "Takada Hassho" in Gifu, followed by 6 years managing the "Kogane" and "Wakamiya Hassho" locations, Mr. Tetsuya Otake decided the time was ripe to start an independent venture in Tokyo. 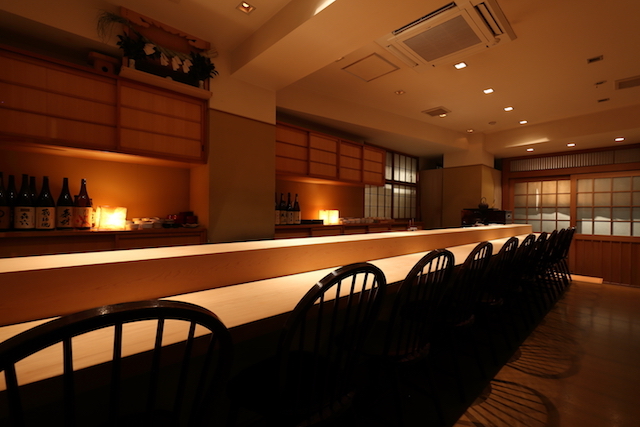 In December 2017 his restaurant, named Nishiazabu Otake, opened its doors. 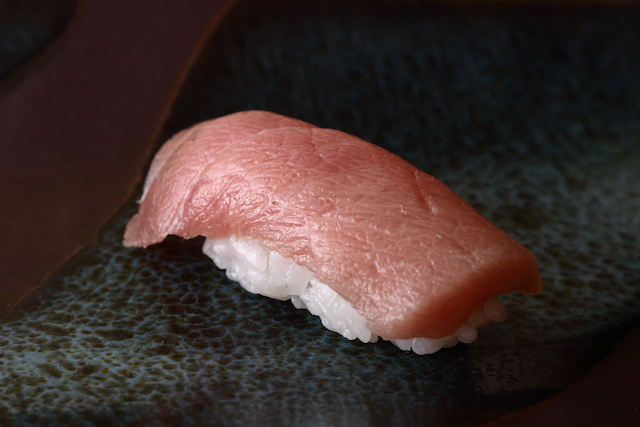 "Sushi Nakamura" locates in Roppongi, an area with many famous restaurants, and aims to establish a new style of Edomae-sushi; using clever techniques and preparation methods, it creates unique sushi and side dishes which are well received, bringing in many sushi fans. 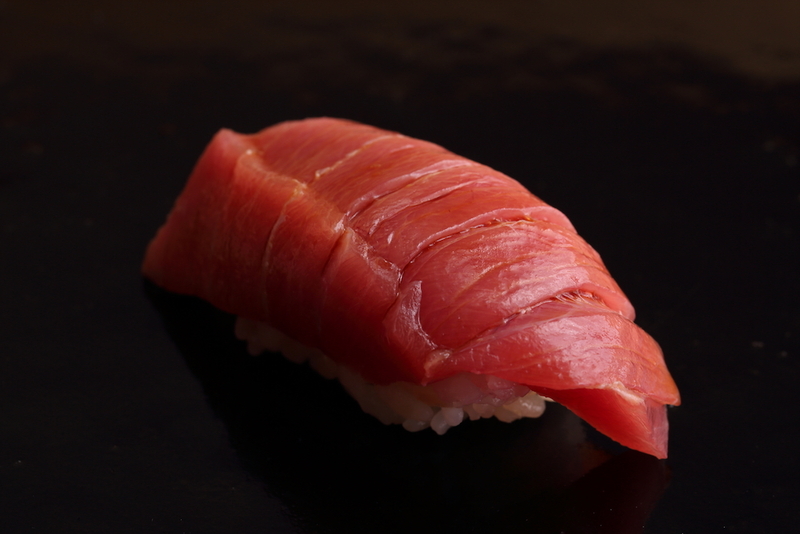 Despite sushi being a somewhat serious affair, dining at Nakamura does not feel intimidating, especially for non-Japanese speaking guests like us. Chef Nakamura-san is attentive but you can also catch him smiling at his guests. He seems genuinely hospitable. 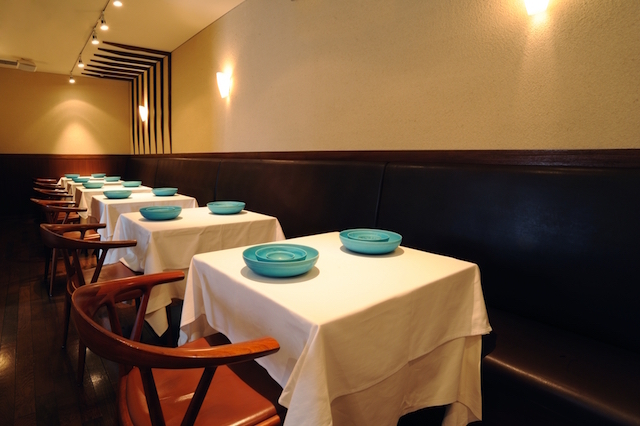 We enjoyed the range of fish and shell-fish served, and the perfect balance of neta to shari. 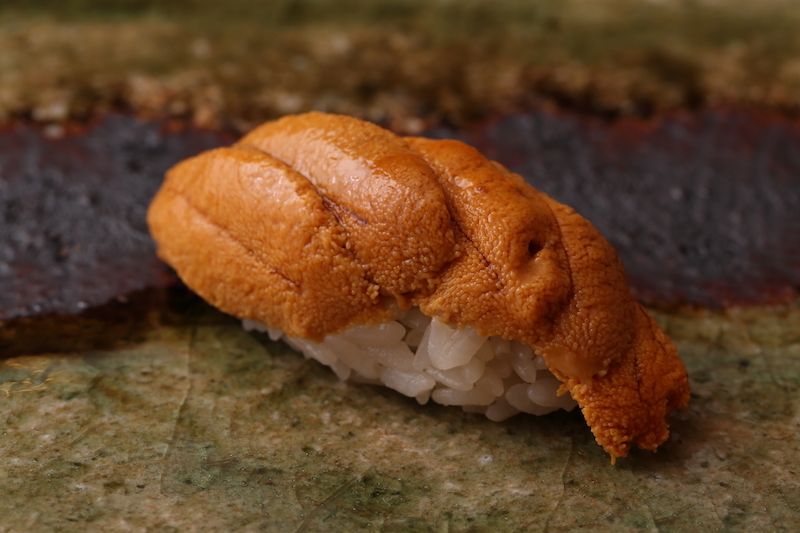 The ikura and uni were some of the best that we've tasted - crisp, clean, savoury and sweet at the same time. My companion who does not usually like ikura, admits that Nakamura's sushi was the "life-changing" piece. We enjoyed our meal, and would like to return every season if we can! The Owner Chef Otsuki Takumi training 3 years and 3 month in France to open this restaurant. 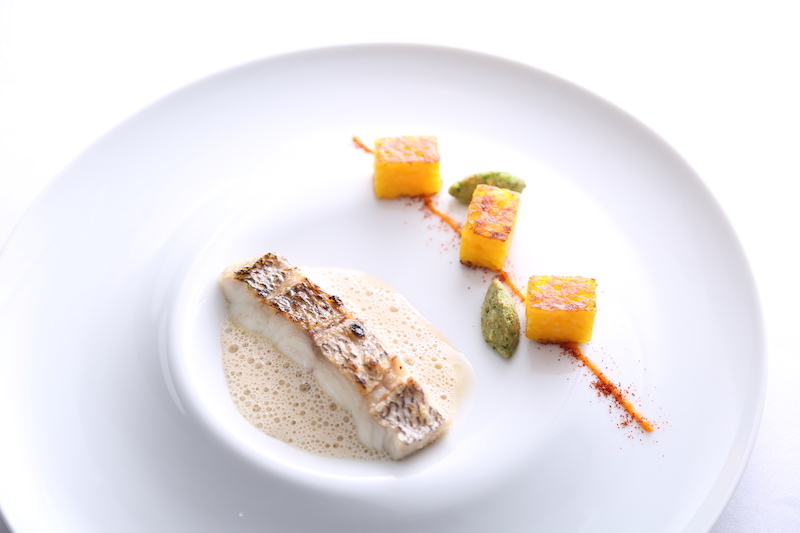 He started in Michelin 3-star restaurant “Le Petit Nice”, finished in 5-star restaurant. 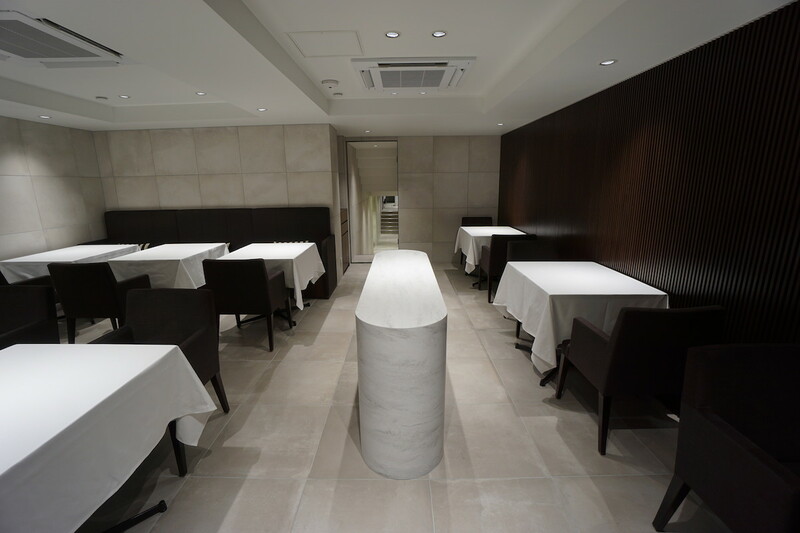 After back to Japan in Nov. 2015, he opened the “Takumi”.His sensitivity learned in France, and the approach of activity of cooking, is the most precious part of this Michelin 1-star “Takumi”. My wife and I love the restaurant very much. You can tell the chef had given a lot of thoughts into each dish and it just turned out perfectly. I always love small restaurant and Takumi is just about right. The wine was well matched with the food and they are inexpensive. We will revisit again. 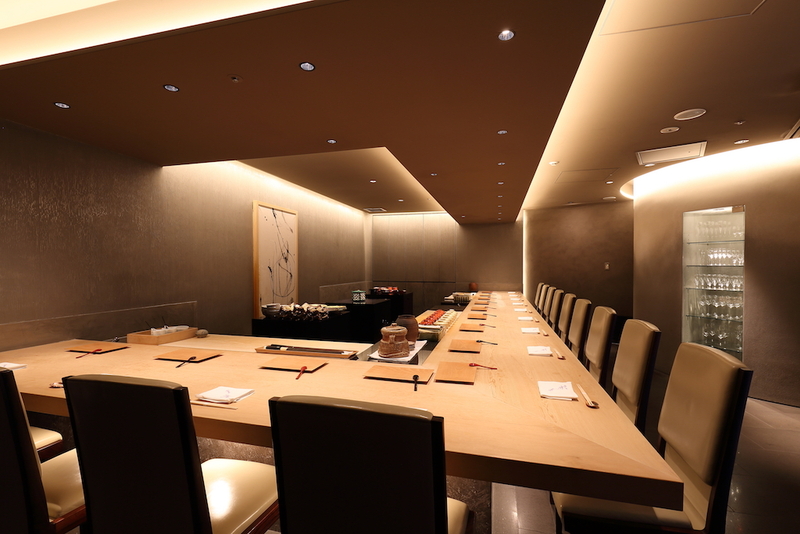 Ginza 8-chome is a neighborhood full of famous restaurants and gourmets whose palates have grown hard to please. 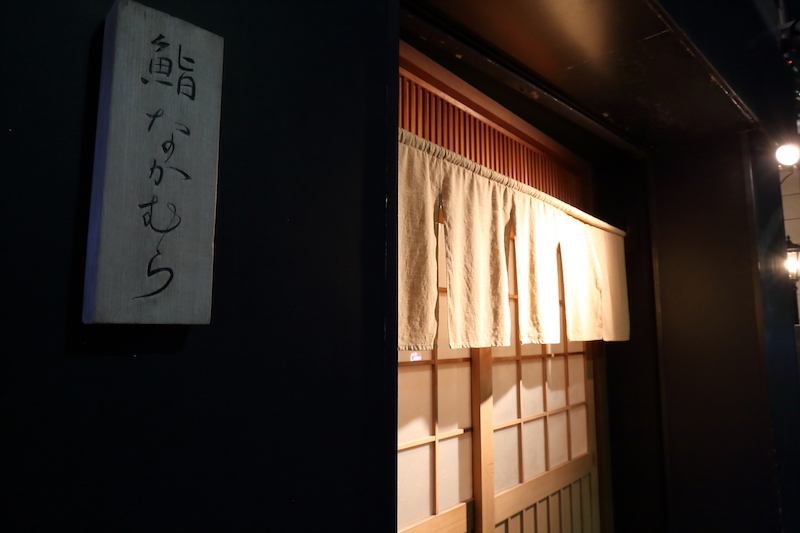 "Ginza Iwa" is a sushi restaurant located on a quiet alley, with easy access from both Ginza and Shimbashi Stations. 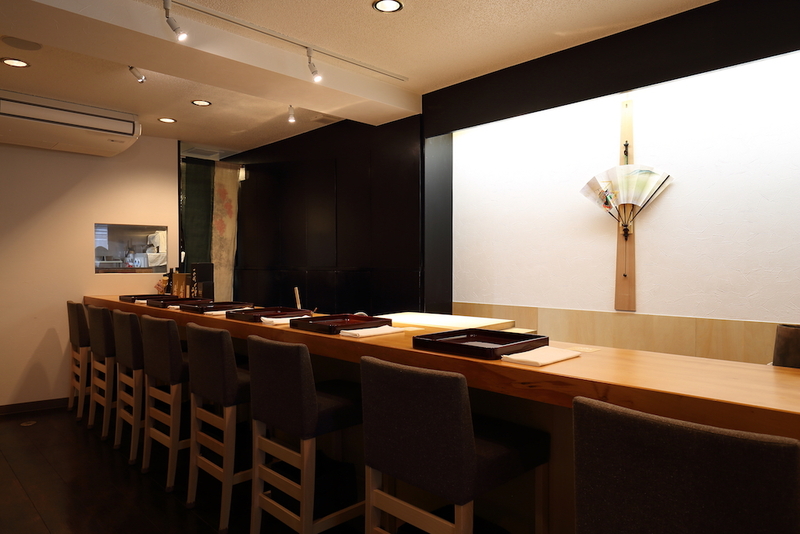 It was opened in 2012 by Eita Iwa, a sushi chef known both in Japan and worldwide, and is currently watched over by Chef Iwa's favorite pupil who trained under him for 10 years. 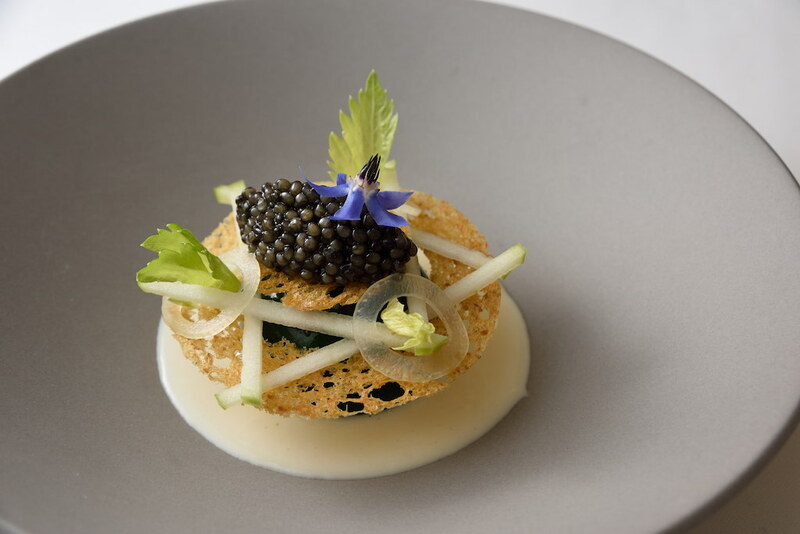 The spot has great reviews and currently is recognized by the Michelin Guide with 1 star. Shiro-ebi, kanpachi, hotate, and unagi were especially delicious today. I was very impressed by and grateful for the chef’s skills and exceptional understanding of delicate tastes. It was worth visiting, and I’d like to visit the restaurant again. Experiencing our first omakase here at Ginza Iwa was amazing. 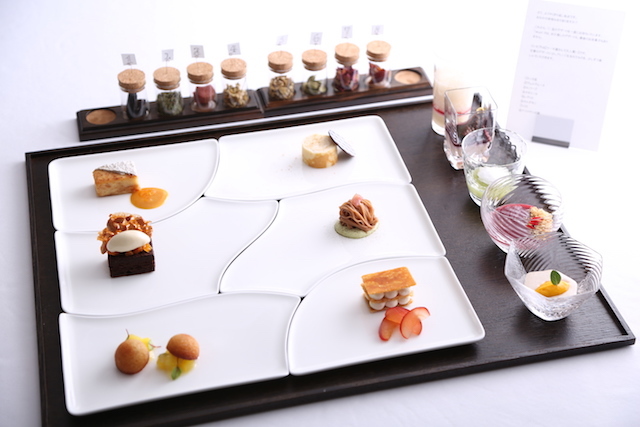 The preparation of each course was beautifully done and tasted delectable. 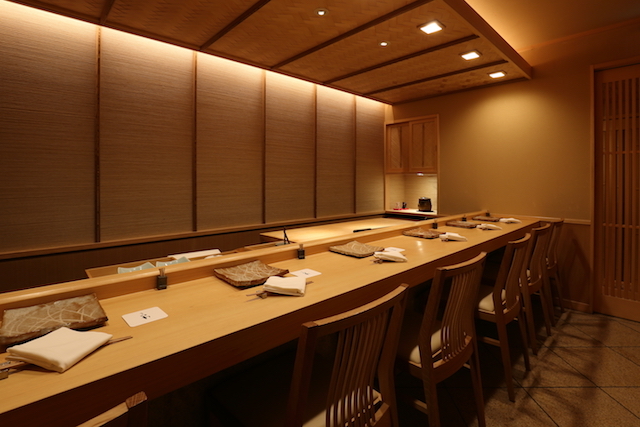 I recommend Ginza Iwa to anyone who wants to experience sushi at its finest. 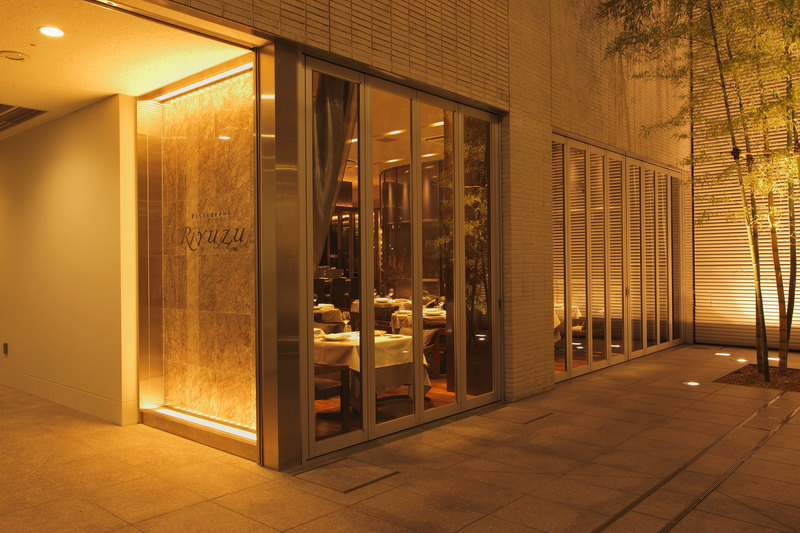 Restaurant Ryuzu is a Michelin two-starred French restaurant located just a five-minute walk away from Roppongi station. 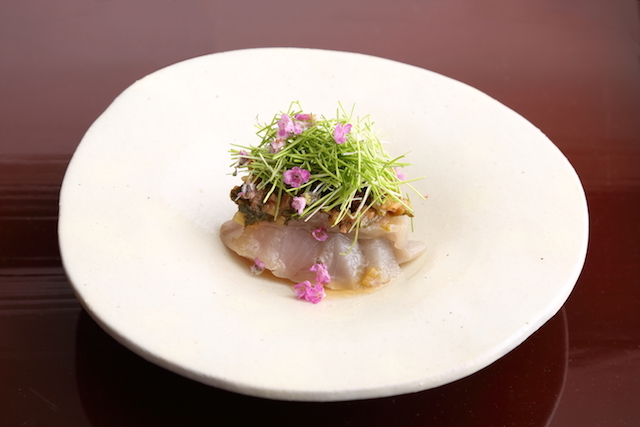 Owner chef Ryuta Iizuka served his apprenticeship both in Japan and overseas, and was also the head chef at Michelin two-starred L'Atelier de Joël Robuchon in Tokyo. The restaurant offers a variety of dishes that maximize the flavors of seasonal ingredients. Everything from start to finish was incredible. One of the best meals I've eaten here in Tokyo hands down. 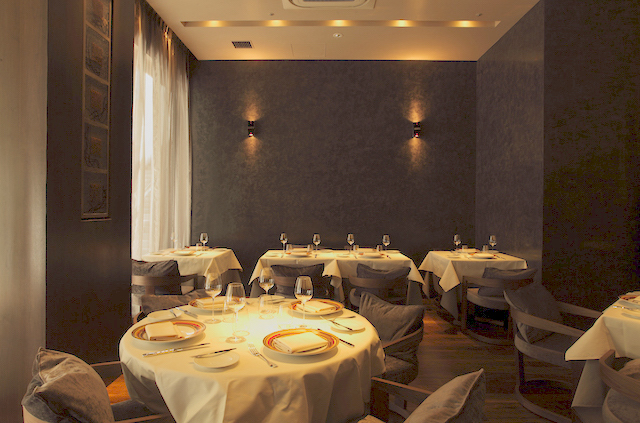 The service is very good, the food is delicate and delicious, it really is the 2 star level of Michelin The interior environment is elegantly arranged and comfortable. We look forward to the next coming!